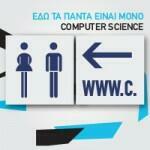 Athens Tech College | Communication EFFECT S.A.
Athens Tech College, is a joint venture of BCA- leading business College in Greece, and INTRACOM. Athens Tech College, offers Bachelor’s and Master’s degrees in collaboration with the University of Sheffield, one of the best universities in Great Britain. Athens Tech college priority is to link effectively entrepreneurship and technology. 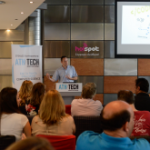 Our collaboration with Athens Tech College started on April 2015. We provide day-to-day support and consultancy, Media Relations, Event Management, execution of PR activations, online & offline marketing strategy and handling of Social Media.